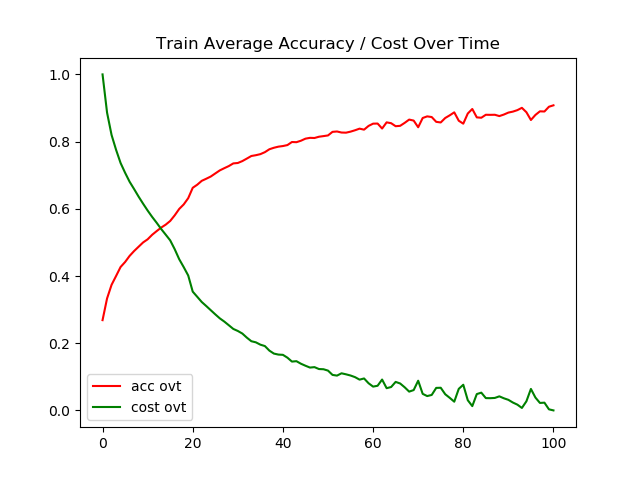 Today I will be covering another great paper from Arild Nøkland, in this paper he uses ‘Fast Gradient Sign Method’ (Work done by Ian GoodFellow) and modified the input data to the network, in turns acts as a regularization. As usual we are going to train our network using different methods of back propagation, below is the list of all the methods that I am going to use. 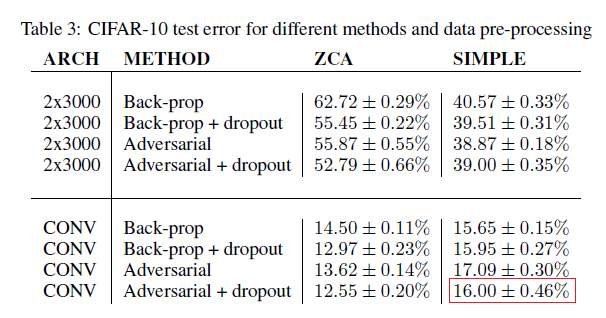 Above two table shows the best results from each of the paper, now for CIFAR 10 Data set we can either preprocess the images with ZCA whiting or standard deviation normalization we are only going to perform the latter. 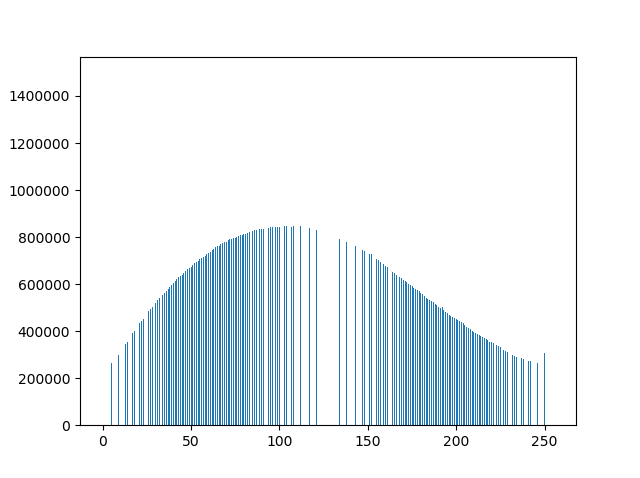 ** NOTE ** Before reading on if anyone wants to know more about Fast Gradient Sign Method please read this blog post, it does an amazing job explaining it. Above is equation shows the new input to our model, we can observe we are adding something (u) to our original input (x). Now below line explains what that u symbol stands for. But I know this equation might look intimidating but trust me it is not that hard. 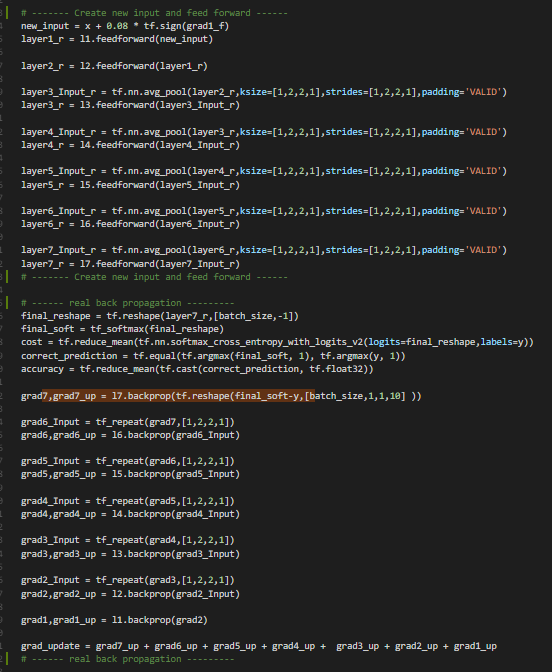 Lets take a look at the implementation. 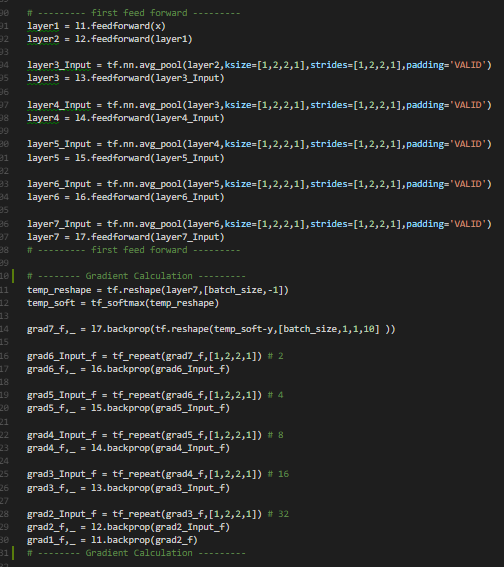 Lets first take a look at what the sgn() function is doing. 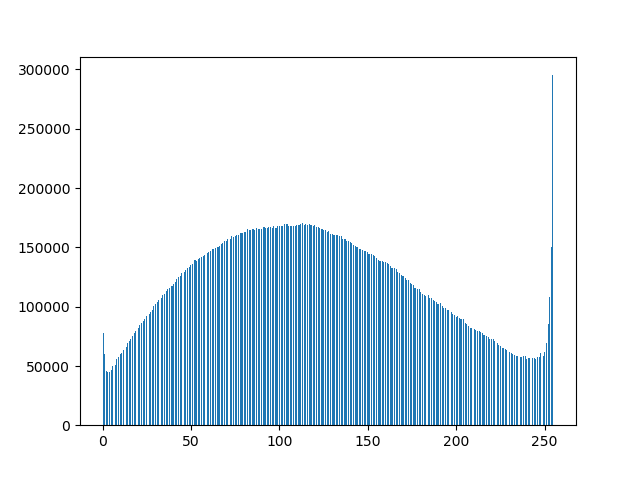 In Tensorflow we have a similar function called tf.sign(). It just returns the sign of the input value, if the input value is greater than 0 it will return 1, else -1. But just to make sure lets see an example. 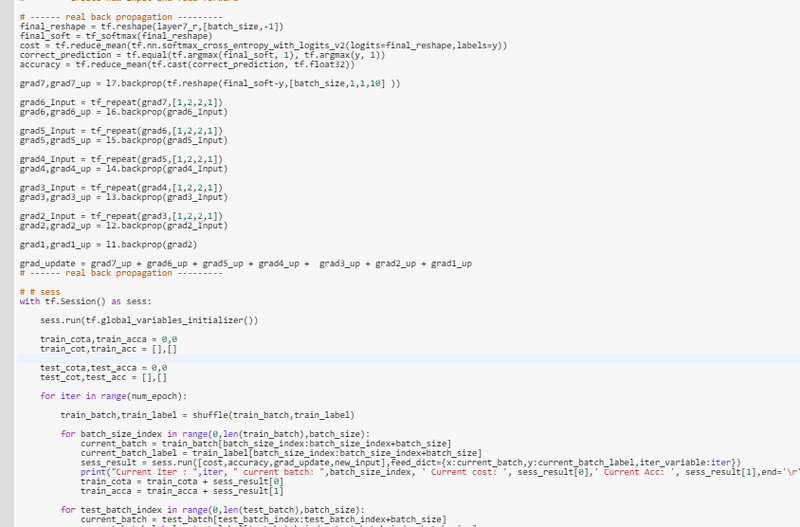 As seen above, the tf.sign() returns an array (or matrix) with same dimensionality but just their signs. Next we are going to multiply with a magnitude of the perturbation. So now every sign value in the array will decrease by factor of magnitude of the perturbation (When we set the value of the magnitude less than 1). Finally we are going to add the value to the original input value X. Since we have been doing manual back propagation for quite a long period of time we already can see the dimensionality works out. (When we get the gradient respect to the input value.) 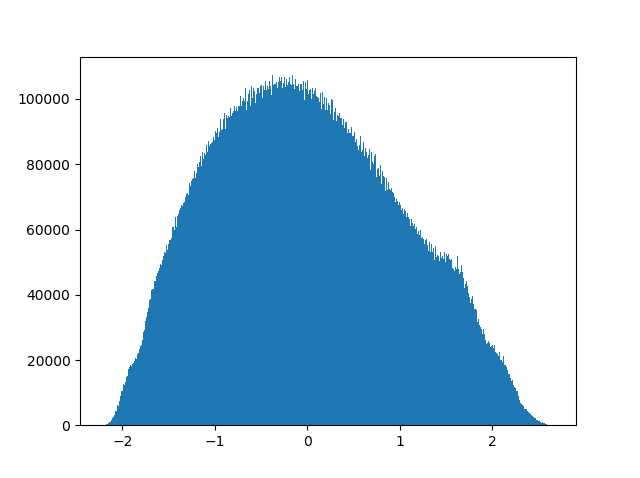 Now lets see how this can be done in Tensor Flow Manual Back Propagation. 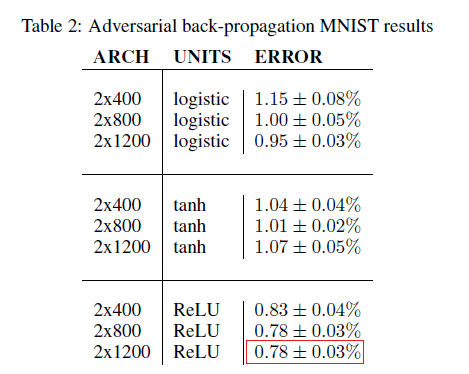 Right Image → Creating new Input (with adversarial gradient) and real back propagation. And that’s it! Finally, the author of the paper have summarized in step by step fashion on what we need to do. I am just going to use the same architecture that I implemented in this post. (Continuously Differentiable Exponential Linear Units). In short it is all convolutional network with 7 layers. 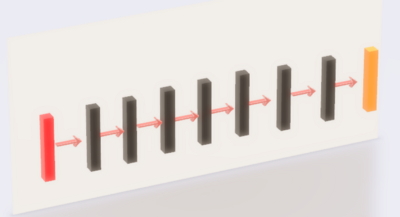 Except for the first layer, we apply mean pooling layer to reduce the dimensionality. 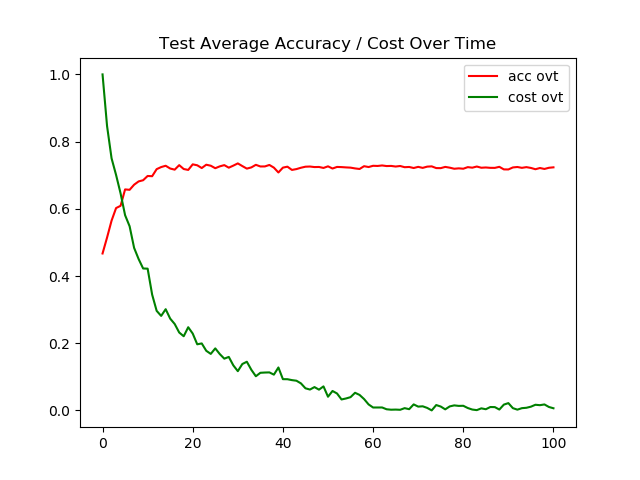 This method worked really well on MNIST data set, for starter the accuracy on test images easily surpassed 99 percent, and as seen below we were able to achieve 99.4 percent accuracy on the test images. With 0.59 error cost, we can observe that the score is competitive enough to be one the ranks of other well know paper methods. Also, we were able to pass the original score presented by the author. 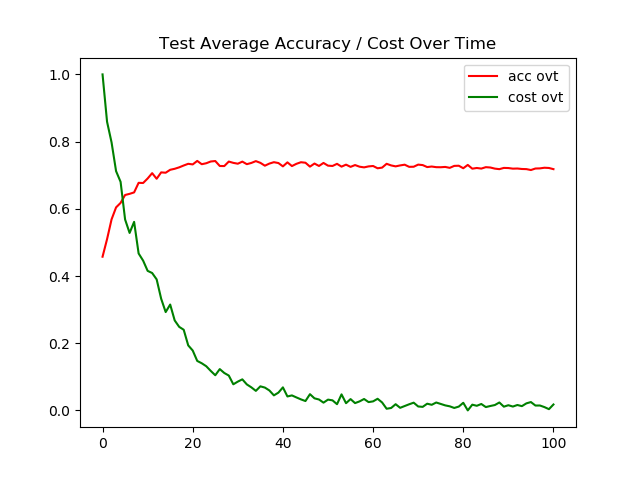 For CIFAR 10 Data set we can observe that test image accuracy have stagnated around 72 percent. Indicating the model is suffering from over-fitting. And we can see that we were not able to surpass the bench mark we have preset. 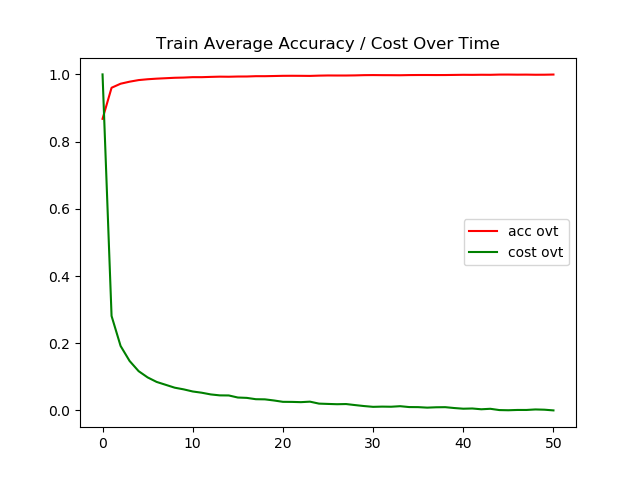 Final accuracy of the model for test images were 72 percent while 96 percent accuracy on training images. With Dilated back propagation it was a similar story. However there was one interesting fact I found. 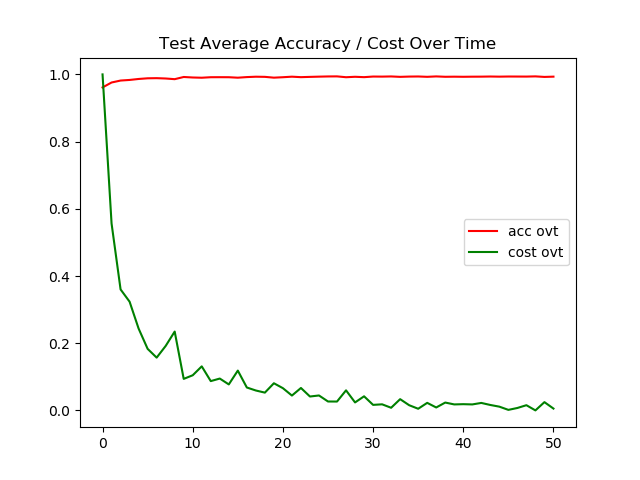 As seen above, the accuracy for test images is 71 percent, (however we can observe that it was 72 percent right before the 100th epoch), while the accuracy on training images were 90 percent. 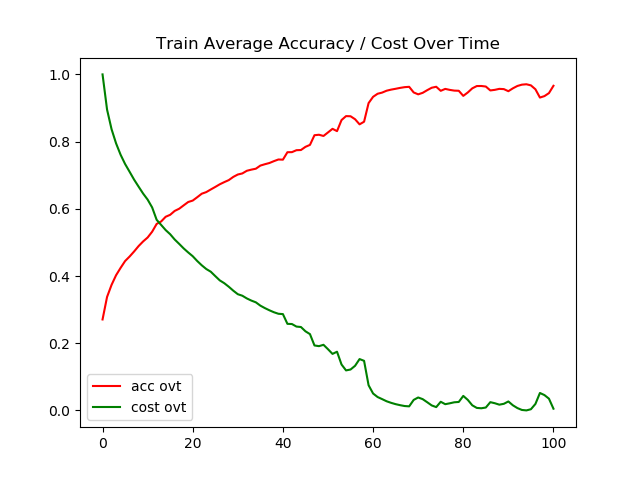 Compared to standard back propagation method we have similar accuracy on testing images but we still have more room to grow (improve accuracy) on the training images. Recently I have been covering very interesting papers/blogs, related to regularization. And I really want to know more about this subject.